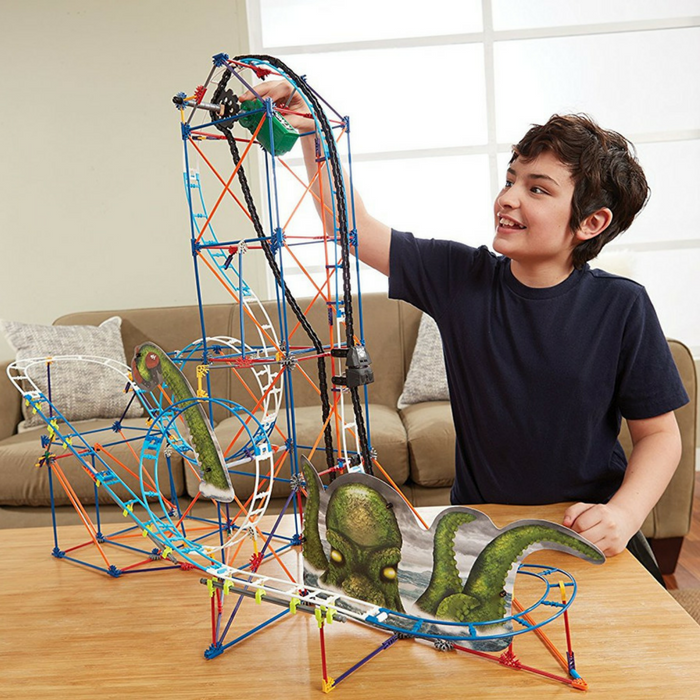 K'NEX Revenge Roller Coaster Building Just $29.99! Down From $50! PLUS FREE Shipping! You are here: Home / Great Deals / Amazon Deals / K’NEX Revenge Roller Coaster Building Just $29.99! Down From $50! PLUS FREE Shipping!